Stuntwoman Darcy Lott can stare down any risky physical feat -- until a mistake during a stunt injures Darcy's proteg . 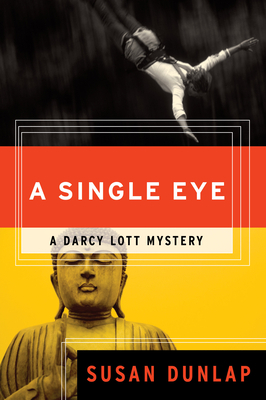 Significantly shaken and facing a crisis of confidence, Darcy calls upon her Buddhist beliefs and retreats to a monastery in the California redwoods. What she finds is anything but soul-centering: the monastery's enigmatic leader is poisoned, and an attempt is made on Darcy's own life. When harsh weather prevents Darcy from escaping the retreat, she and the other students pursue their meditation, even as the threat of murder lurks all around them. Darcy must overcome her own personal crisis in order to keep herself -- as well as the other practitioners -- safe.